Raspberry Cake Day: Creative Monday Blog Hop. 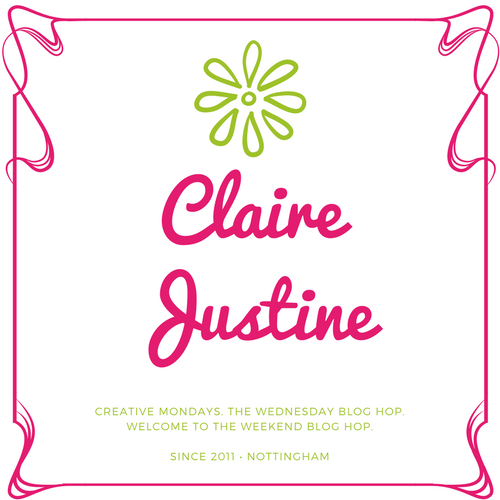 Happy Monday and welcome back to this week’s Creative Mondays blog party linky! Today is also Raspberry Cake Day, how yummy!! How has your weekend been? We have had a busy weekend. My husband went to London on Saturday to watch a couple of football matches with our 3 boys so me and my Daughter went out for breakfast and a trip to the cinema. It was lovely. We went shopping after and brought a big bag of nachos to make cheesy nachos and dips when we go home to. Bang goes the diet!! Thanks for joining us last week and sharing all your creative projects. 153 amazing posts link up so a big thank you to everyone. I really wish I could feature more posts!! Ada shared Vivian’s Summer style. 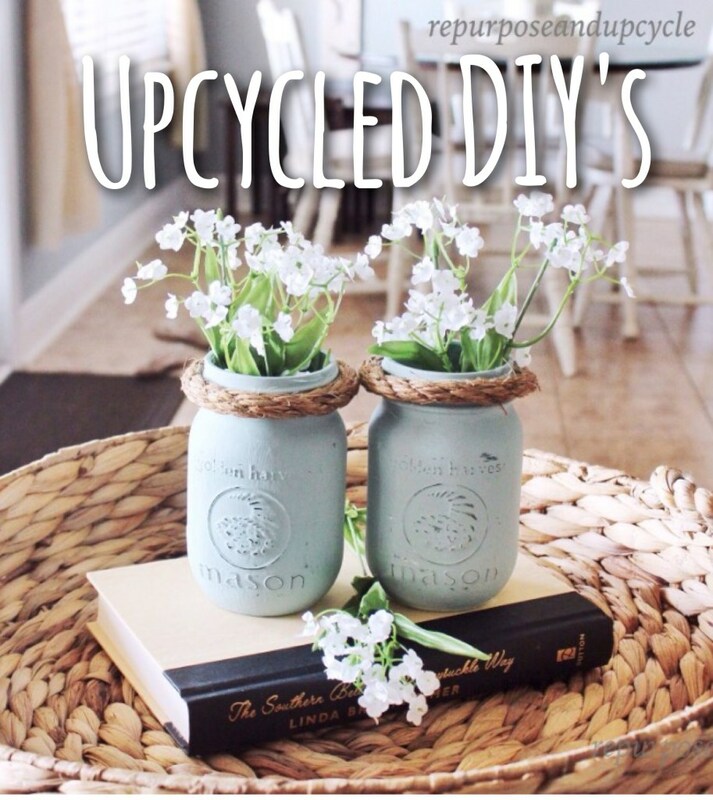 Lindsay shares some lovely Easy Upcycled DIY’s For Budget Friendly Decorating. I love Ani’s red lace dress and pom pom sandals. Such a beautiful outfit: Summer Zaful Red Lace Dress. 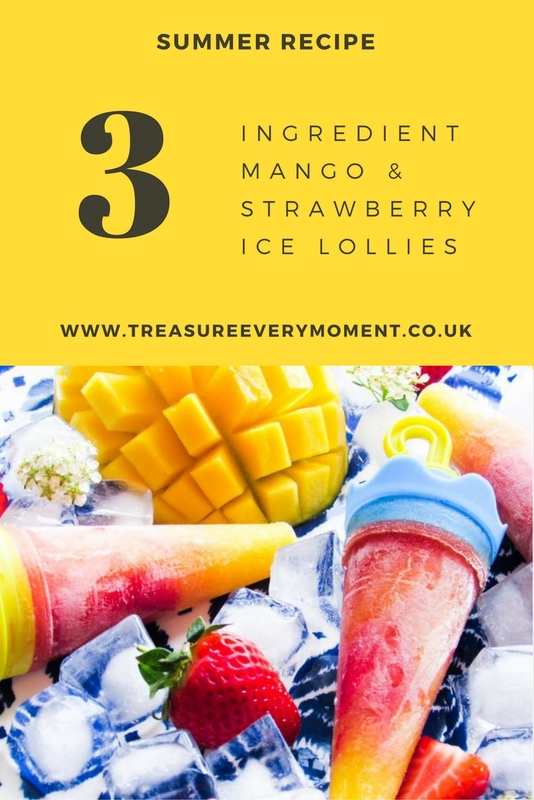 Helen shares a Summer Recipe-3 Ingredient Mango And Strawberry Ice Lollies. These look and sound amazing. I need to make some when I get a spare minute. Yummy! 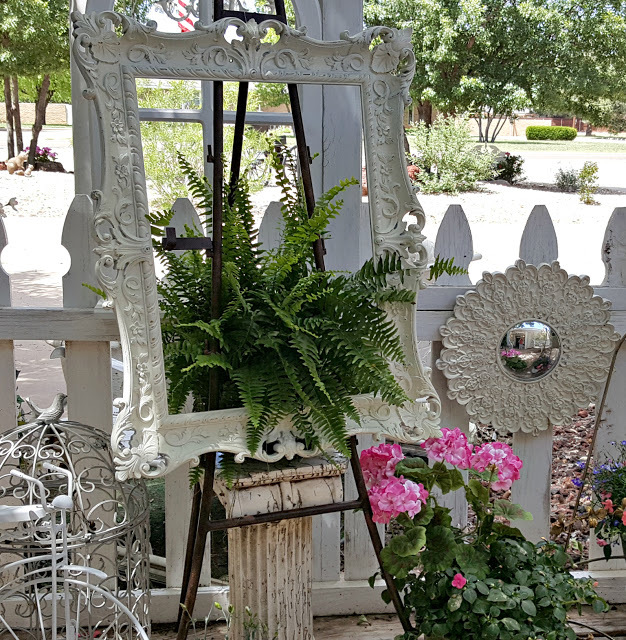 Love Penny’s Creative Ways To Display Plants. Beautiful ideas. I never thought of planting them into a bed frame before. 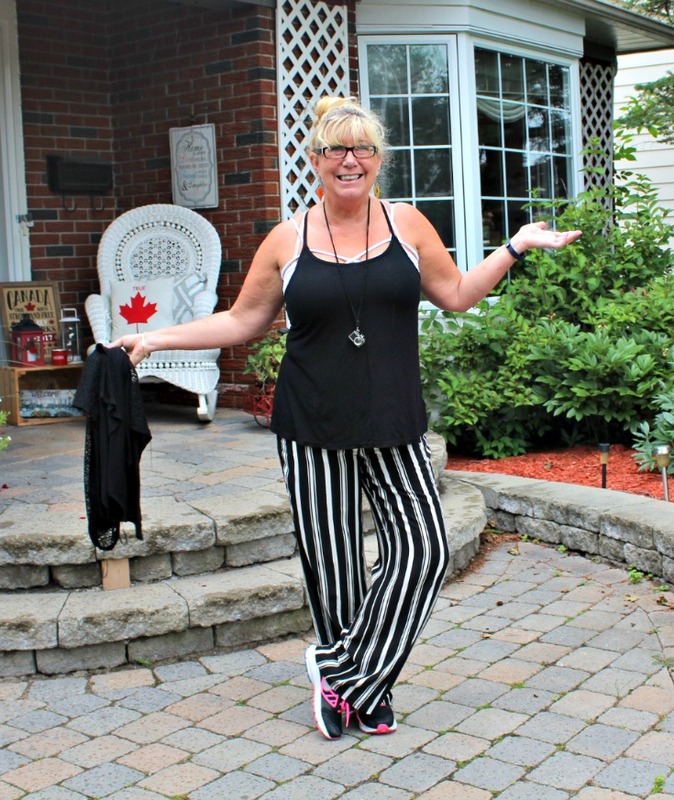 Linda shares her Festival Stripes and Fun Buns. 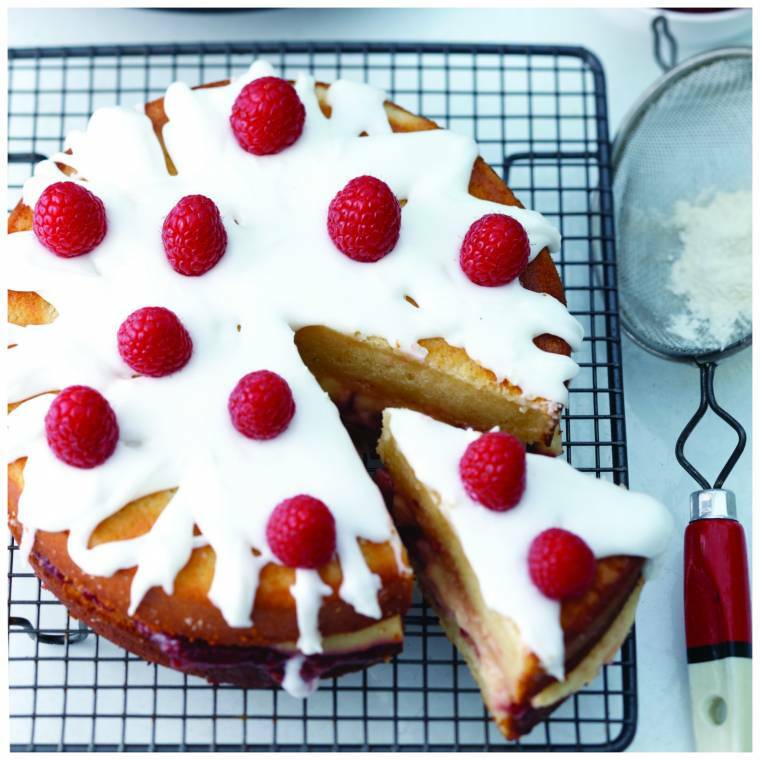 How about making a Raspberry Lemon Drizzle Cake for Raspberry Cake Day? Megan shares her DIY No Sew Tulle Tutu. Welcome to this week’s Creative Mondays linky party. You can find all the blog hop buttons here if you would like to add a badge to your posts. Please link up straight to your blog posts and not your main blog. You can link up recipes and food tutorials. Anything crafty. Up-cycled projects. Style, wishlists and outfit posts. Home makeovers. Any kind of tutorials. Or anything else that has got you creative over the last few weeks. Add your posts to the blog hop below. Please try to visit a few of the blogs on the list to make the hop fun for everyone. 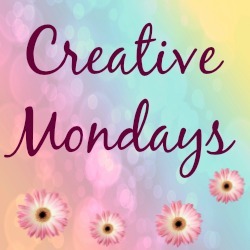 Please add the Creative Monday blog button or a text link back to my blog in the posts you are linking up. Or add them on you blog hop page so others can find the hop and join in the fun. It would be great if you would like to follow me here? let me know in the comments below if you do, so I can stop by and follow back. Do not forget to stop by our other blog hops too. On Wednesday you can share your photo’s at our photo blog hop. On Friday’s you can link up any post that you would like to share. By linking up you are giving me permission to maybe feature your blog next week. Welcome To The Weekend Blog Hop 28th July 2017. Ombre Chocolate Peanut Butter Celebration Cake. How To Make A Proper Malt Loaf. "Welcome To The Weekend Blog Hop 28th July 2017"
"Flowers In Bakewell: The Wednesday Blog Hop"
Lovely features! Have a great week. What a nice surprise to see my post included in your features this week….thank you! Thank you Claire! !Fantastic links, as always….great shots in your post as well!God bless, my friend! So many great features! Thanks for hosting! Thanks for hosting and have a wonderful Monday. I really wish to be part of this. The cake is so mouth watering. Thanks for hosting! Always a great party. Have a blessed day! She is so sweet, isn't she 🙂 Thanks for stopping by. What a sweet surprise to see Vivian's sweet face in there. That red dress is my favorite outfit of hers and I added that same photo on Instagram and since the dress is from Target, Target's website loved it and wanted to feature it on their site. Fun stuff.Thanks so much for the feature Claire! I always get a sense of a lovely bond between you and your daughter from your blog.